We are very proud to present our sailing team participating in the World Championship starting tomorrow! Go girls, we are so proud of you! 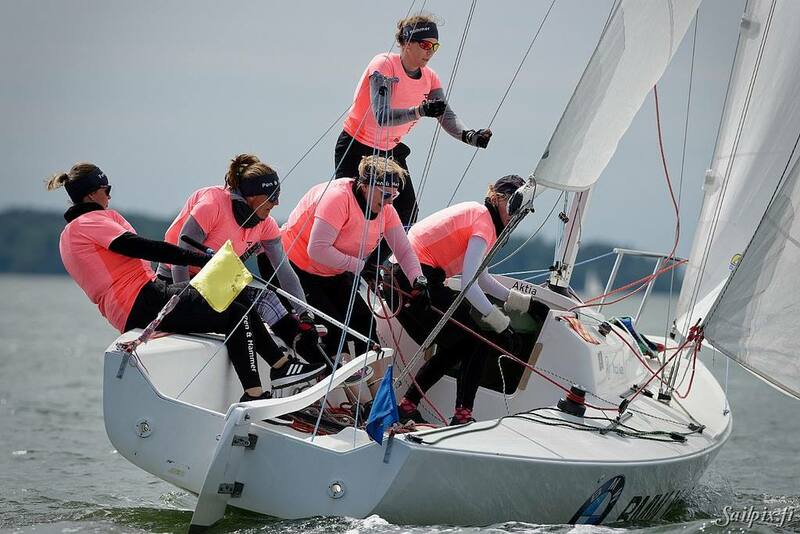 Come and enjoy the team spirit and follow the races outside Hernesaaren ranta starting this weekend!